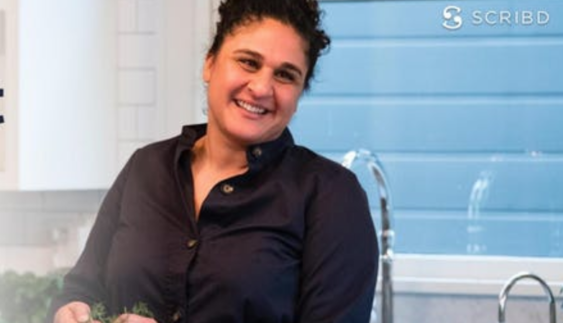 Join for a very special #ScribdChat with celebrity chef Samin Nosrat, author and executive producer of Salt, Fat, Acid, Heat (now a hit Netflix docu-series). Echoing Samin’s own journey from culinary novice to award-winning chef, Salt, Fat Acid, Heat immediately bridges the gap between home and professional kitchens. With charming narrative, illustrated walkthroughs, and a lighthearted approach to kitchen science, Samin demystifies the four main elements of good cooking for everyone. Samin will be in conversation with Eater SF editor, Ellen Fort. Can’t wait? Read the book on Scribd, and check out the Netflix series.